Welcome to the Snyderville Basin Water Reclamation District, your wastewater (sewer) service provider. 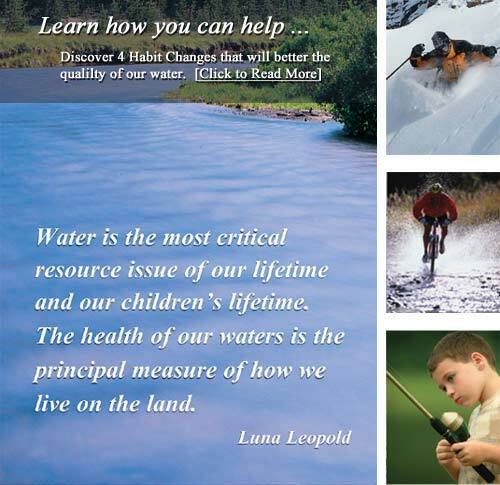 We provide state-of-the-art wastewater collection and reclamation services for Park City, Utah, and the surrounding area. We are privileged to serve this vibrant mountain resort community, a venue of the 2002 Winter Olympic Games. Park City is a year-round resort offering recreational activities including skiing, hiking, mountain biking, golfing, and fishing. It is the home of the U. S. Ski Team and hosts a number of festivals such as the Sundance Film Festival and Park City Art Festival, making it an outdoor playground throughout the year. 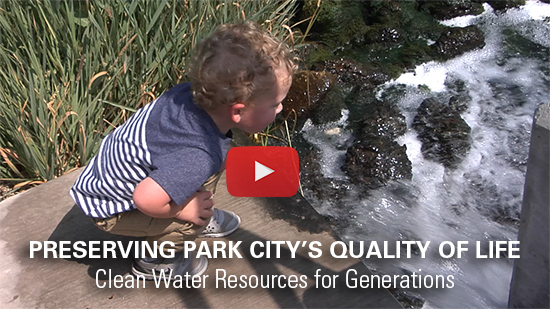 Learn how Park City as a whole is improving our carbon footprint by tracking water and power usage.